First install the font your download. 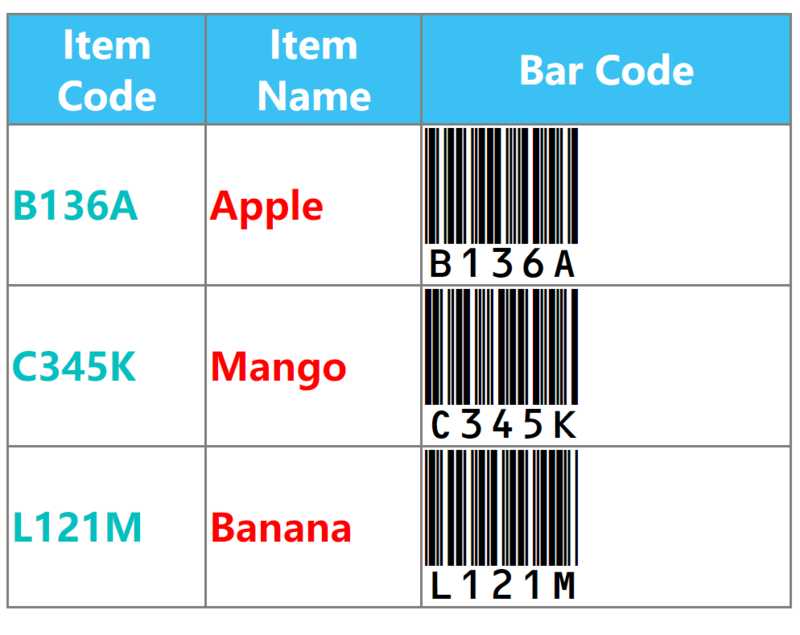 Then create a new column in the gridview for bar code, set font-name to the label which display the code. 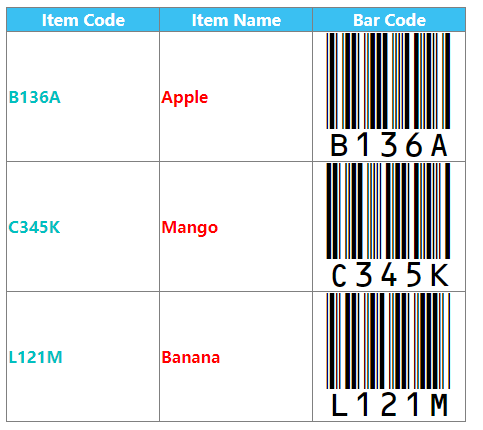 1) After taking print of gridivew if i scan i barcode it will return data right? 2) Its looking too dark can we reduce font size? I think it depends on your scanner. You could try to set HorizontalAlign to center and set Font-Bold to false. Why its not reading data..? Is any problem?